Cushion Wrap Self Adhesive Cardboard Rolls 450mm x 90mtr. 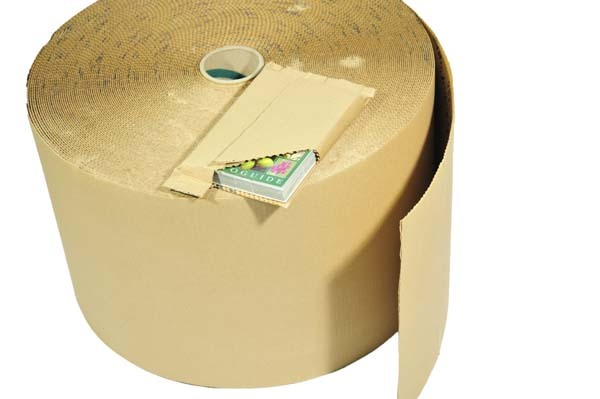 Cushion Wrap Self Adhesive Cardboard Rolls 450mm, can be sealed and secured without the need for tape. The adhesive coating only sticks to itself so your products remain unaffected but are held safely in place. Easily wraps around contents to eliminate movement and the cushioning absorbs shocks to prevent breakage. Ideal for posting flat items such as books or DVDs. Place your product in the centre of the wrap and fold. Press the open ends together and seal; no need for packaging tape. Flexible corrugated cushion wrap sheets are also available in 4 different sizes. Wraps around contents to eliminate movement. The adhesive coating only sticks to itself. Press the open ends together and seal. This brilliant solution is famous for its ability to perfectly protect smaller items when being posted. 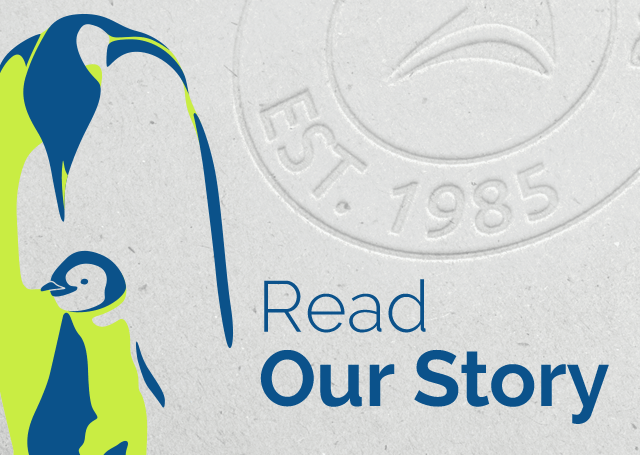 Items such as books and dvds will be ideally suited to this product. 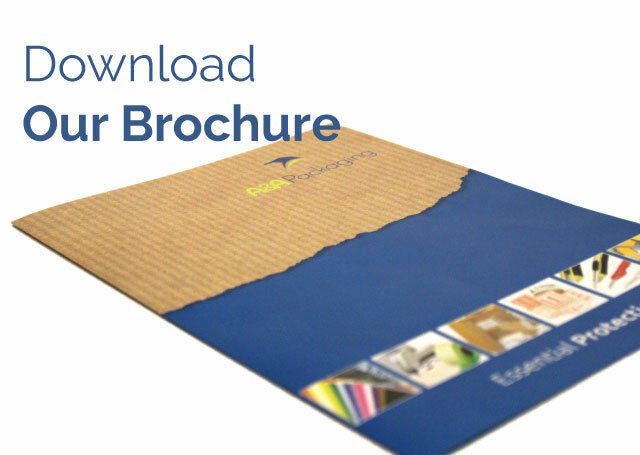 A cost effective way of giving your goods the protection they need, it’s a fold and stick solution…quick and easy way of sending your goods. 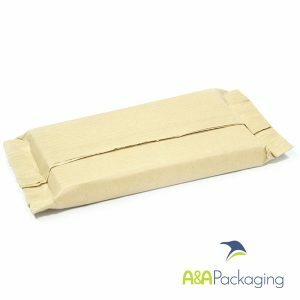 For more great products like cushion wrap from A&A Packaging please visit: Supplies Direct. Cushion Wrap Self Adhesive Cardboard Rolls 300mm x 90mtr. Cushion Wrap Self Adhesive Cardboard Rolls, can be sealed and secured without the need for tape. The adhesive coating only sticks to itself so your products remain unaffected but are held safely in place. Easily wraps around contents to eliminate movement and the cushioning absorbs shocks to prevent breakage. Ideal for posting flat items such as books or DVDs.